Want the resources or for us to run a competition for you? 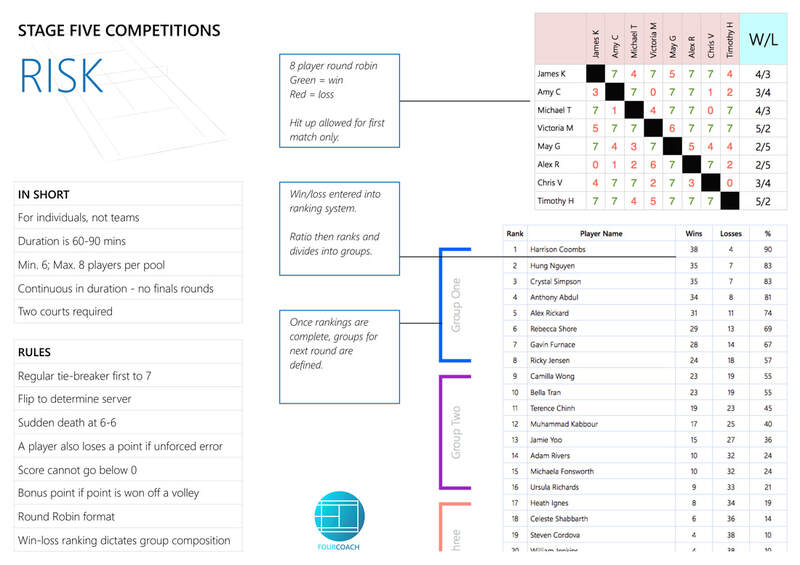 Competition concepts and formats are freely accessible to any coach to use. 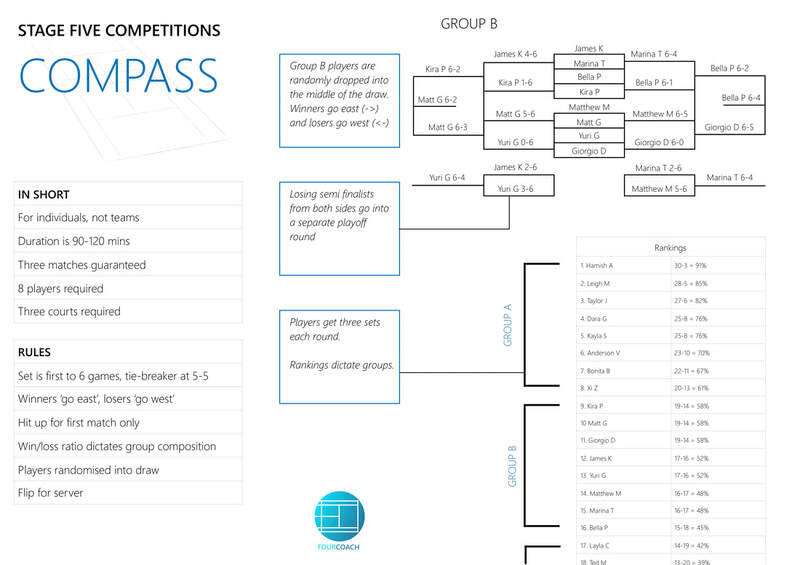 Competitions are based on stages of development as outlined in the FourCoach curriculum.